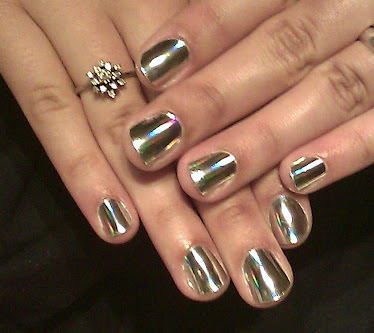 One of my favorite beauty sites BellaSugar.com has reported on some of the hot new looks in nail fashion from the 2012 fashion week. 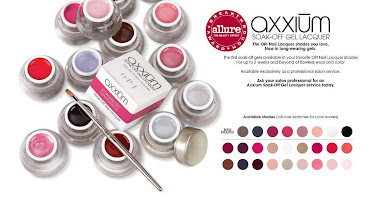 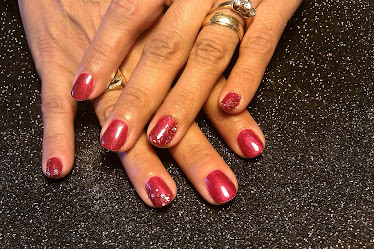 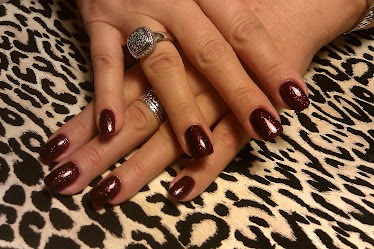 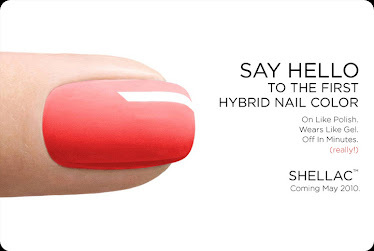 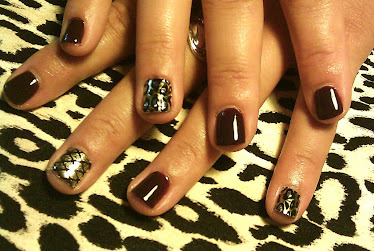 CND and Minx Nails hit it big on the runways ! 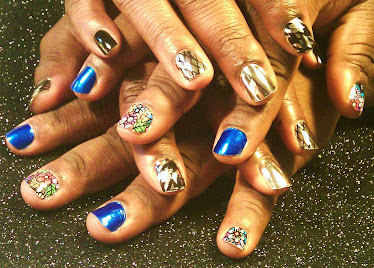 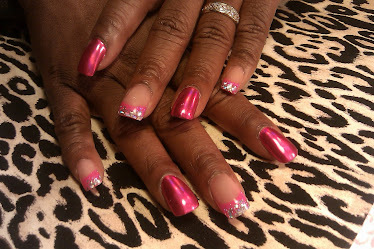 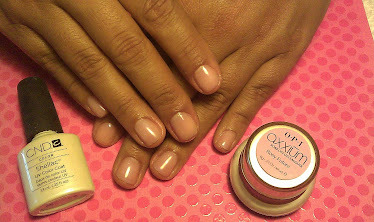 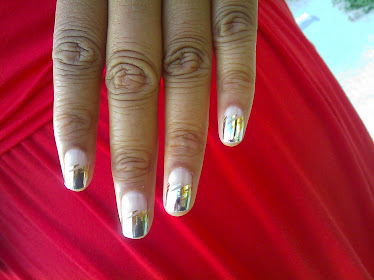 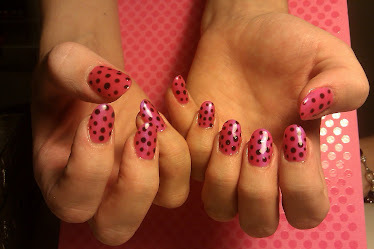 Check out these hot nail trends for Spring 2012 !